The Landmark Valentine's SALE happens until February 18, 2018. 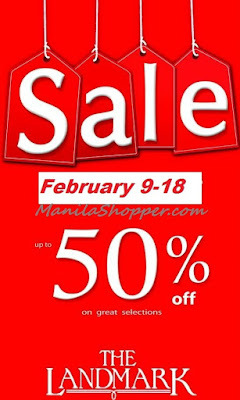 Enjoy up to 50% off on great selections storewide. 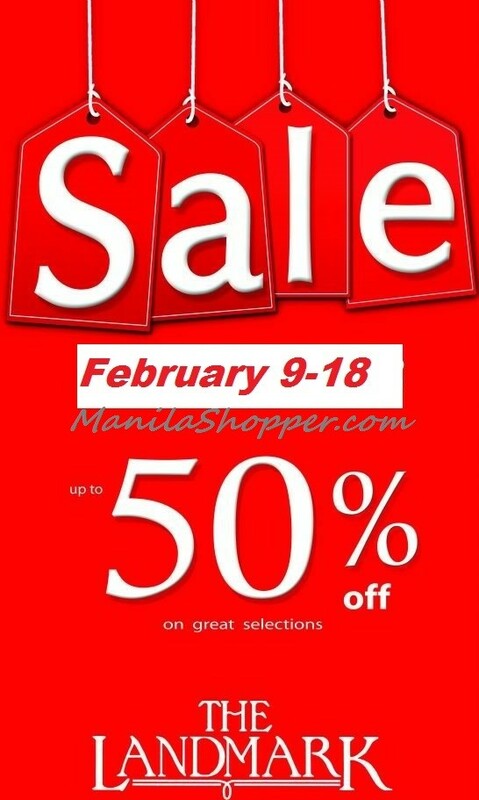 Head over to The Landmark Makati, TriNoma, and Alabang now!